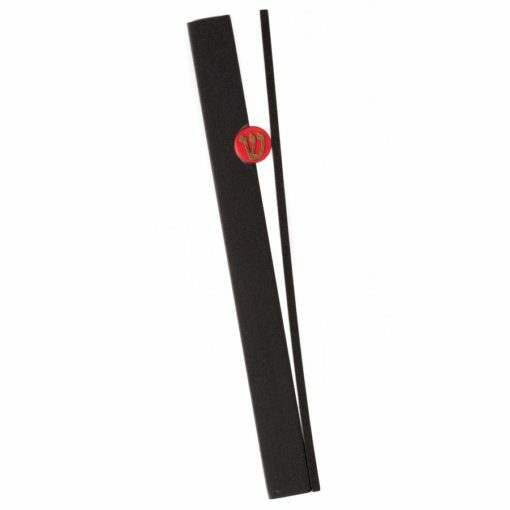 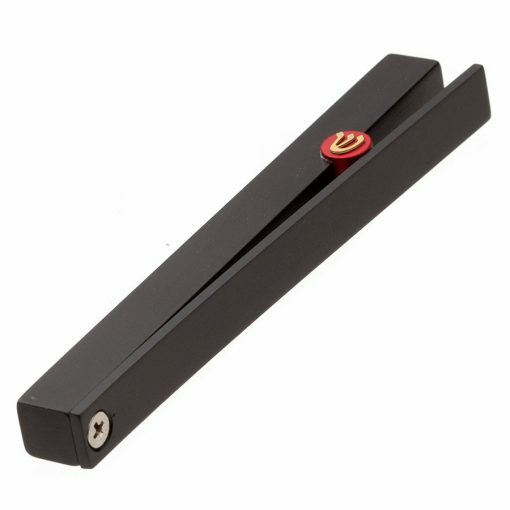 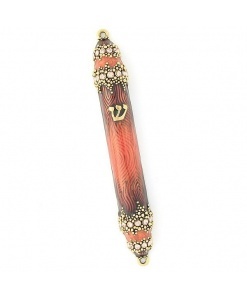 This Anodized Aluminum V Shaped Mezuzah – Black & Red – Large has a very modern and sleek design. 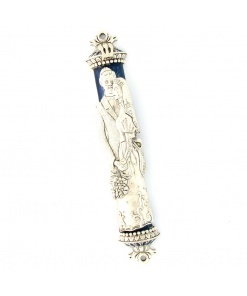 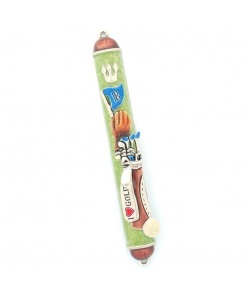 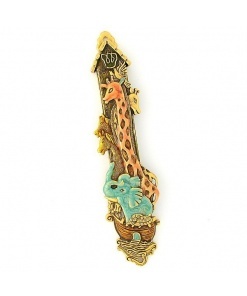 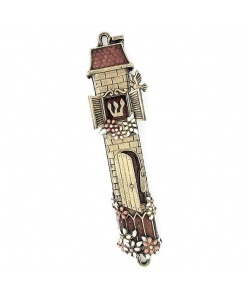 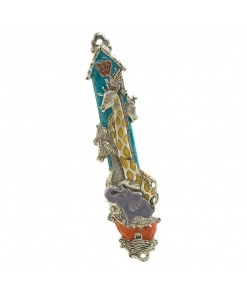 Made in Israel, this mezuzah case combines high tech manufacturing techniques, quality materials and tasteful design. 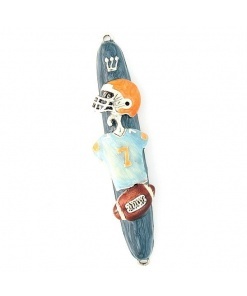 It is also available in a variety or color combinations and sizes.